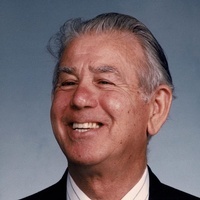 Robert A. ‘Bob’ Ripley, Sr.
Robert A. ‘Bob’ Ripley, Sr. October 12, 1938 – March 21, 2018 All Services will be Private. John F. Cotter, Jr. July 07, 1920 – March 21, 2018 The Family is currently in the process of finalizing arrangements. Jahaira L. Camacho October 17, 1989 – March 21, 2018 The Family is currently in the process of finalizing arrangements. Former Mashpee resident Charles E. Serpis, 90, of West Yarmouth died March 16. 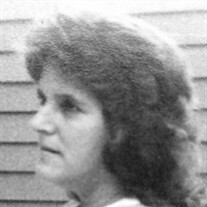 Joyce M. (Hooper) Knippenberg, 68, of Sandwich died March 15. Mabel B. (Hutton) Fofonoff, 88, of Falmouth died March 12 at JML Care Center.